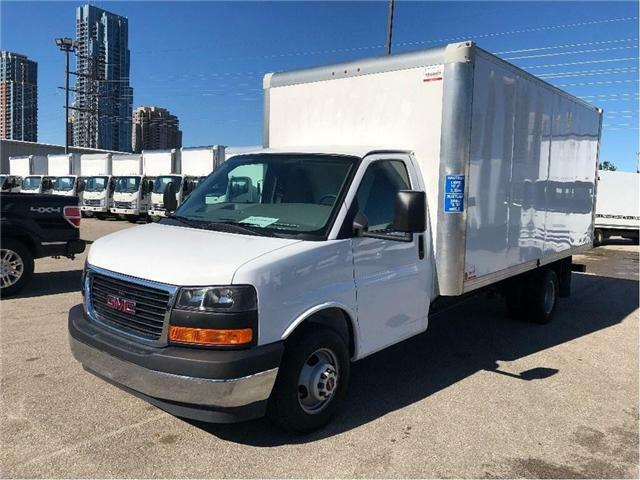 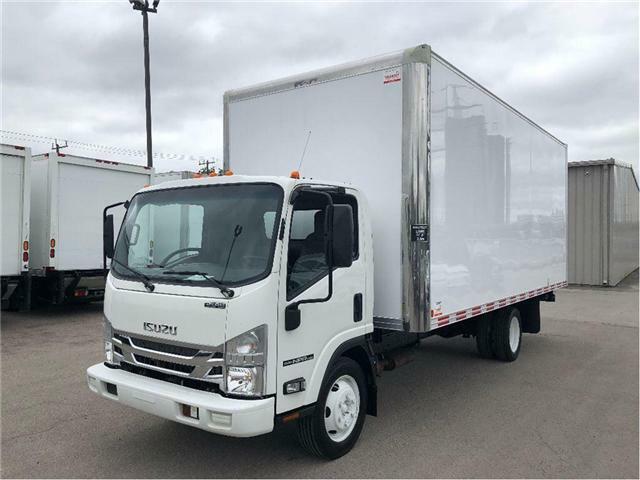 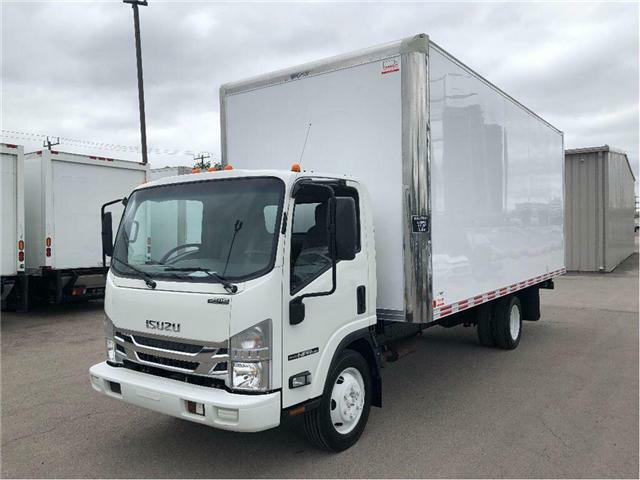 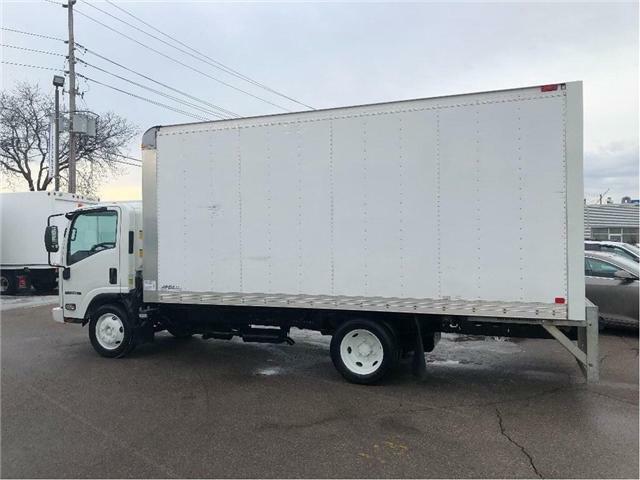 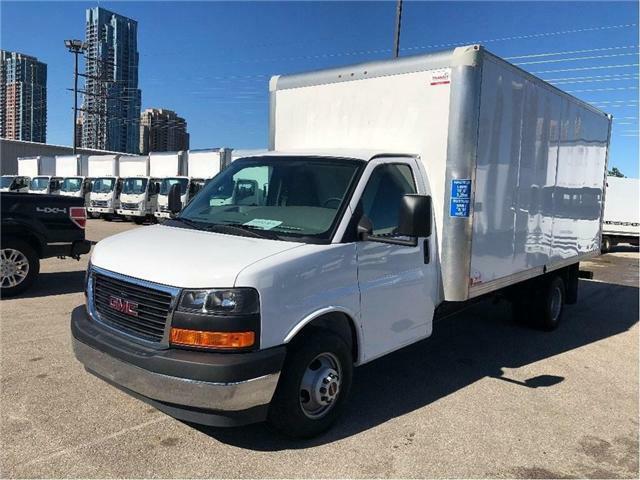 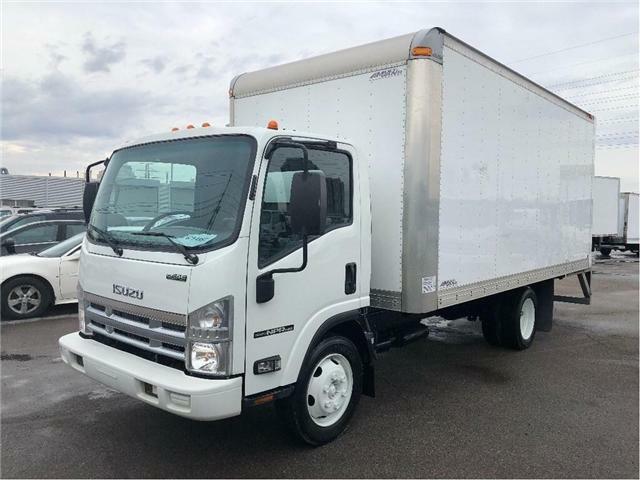 If your business is shopping for a commercial straight truck for sale in Etobicoke, you can browse our selection of GM and Isuzu straight trucks for sale at our Toronto commercial truck dealership. 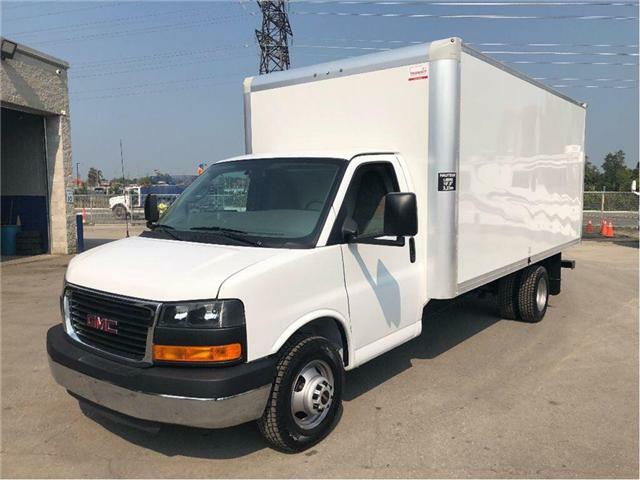 We are conveniently located at 60 Fieldway Rd, just a short drive from the Gardiner and Hwy 427 for easy access by car. 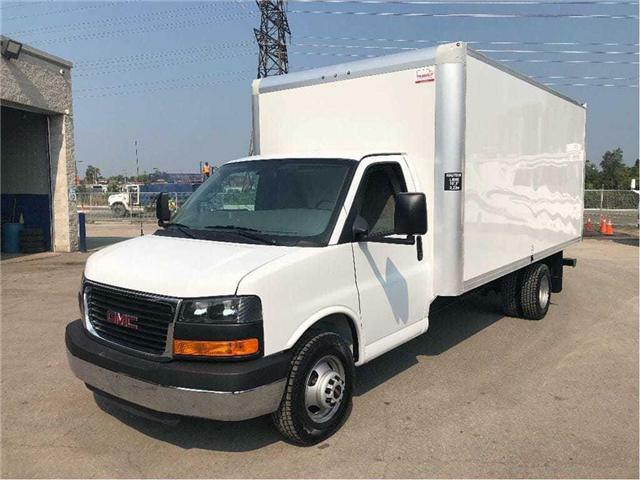 We are a proud member of the Humberview Group, with stores around the GTA and Ontario, we pass on the advantages of better training and corporate pricing onto our customers.